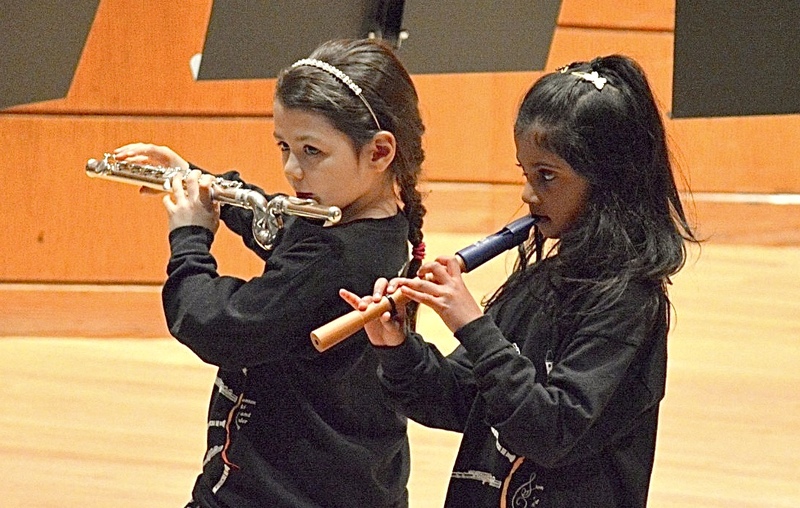 Edmonton Suzuki Flute & Recorder Society – Start young and have fun! Openings available for new students. 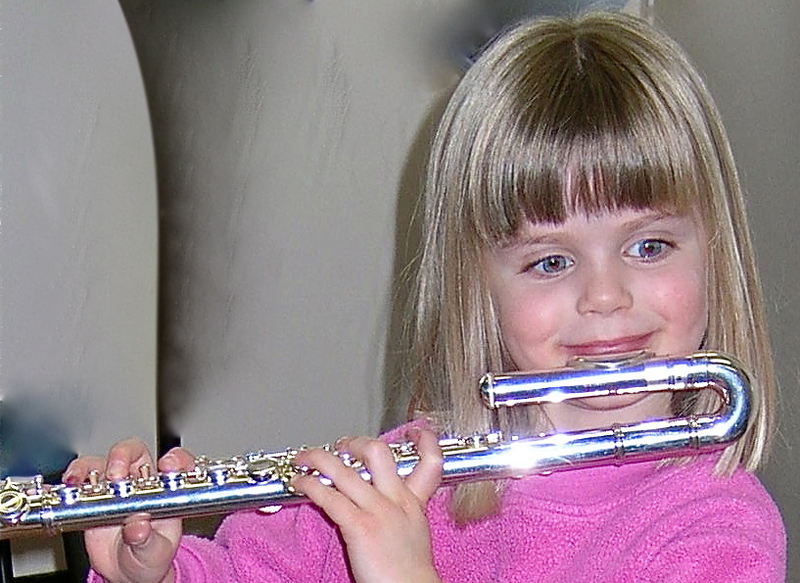 Join us and learn to play the flute or the recorder in the most easy, fun, and natural way! All ages, all levels, all successful! Learn by ear AND read music. Do classical training to be free to play in ALL styles. Do individual AND group lessons – ensembles at all levels. Perform – many opportunities throughout the year. Start as young as 3 years old – but all ages and levels of experience are welcome! Involve the entire family in the music experience. Suzuki Convention in Cancun, Mexico! 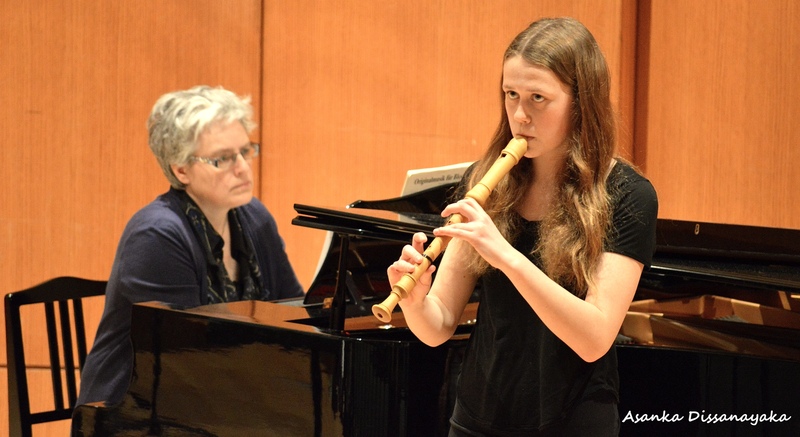 We had a very successful summer Institute with guest artist teachers from all over the world! Special concerts and other events celebrating our 10th year as a non-profit society. You can start immediately! Beginners join our group classes on Thursday evenings as soon as you register. While you are having fun learning with the group, you can observe a number of individual lessons, meet the teachers, choose your instrument and schedule your personal lesson time. We take beginners year-round, you don’t have to wait until September.